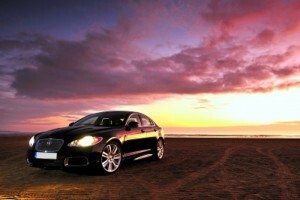 Does your Hilton Head Auto Insurance Policy provide you with enough coverage? Is it costing you too much each month? At Kinghorn Insurance, Hilton Head Island, we can work with you to create a South Carolina auto insurance policy that will cater to your trending requirements and financial situation. Our agents know that every policyholder’s situation varies from another, so we supply tailored South Carolina auto insurance plans. If you want to know you’re covered if in an accident, your car is damaged in a storm or it is vandalized in some way then speak with one of our knowledgeable Kinghorn Insurance Agents today for an updated South Carolina car insurance policy. South Carolina car insurance from Kinghorn Insurance, Hilton Head Island, lets you feel protected on the road, and still save money! A Kinghorn Insurance car insurance policy protects more than just your car. Our car insurance coverage you purchase is also responsible for protecting you and the people in your car in case of an accident. 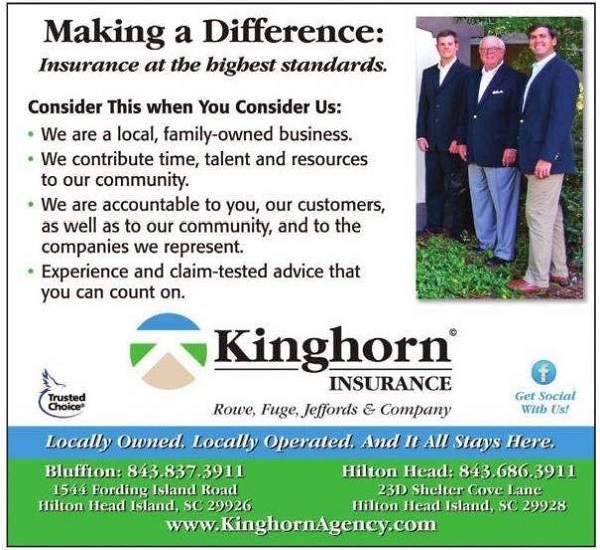 Here at Kinghorn Insurance, Hilton Head Island, our number one goal is to make sure that you and your loved ones are protected when on the road. 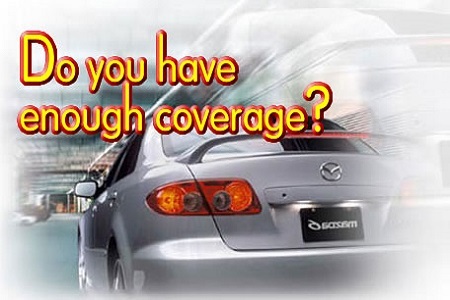 By providing each and every one of our drivers a personalized SC car insurance policy, we hope to ensure that our customers are supplied with all the coverage options they need at a price point that is within their grasp.